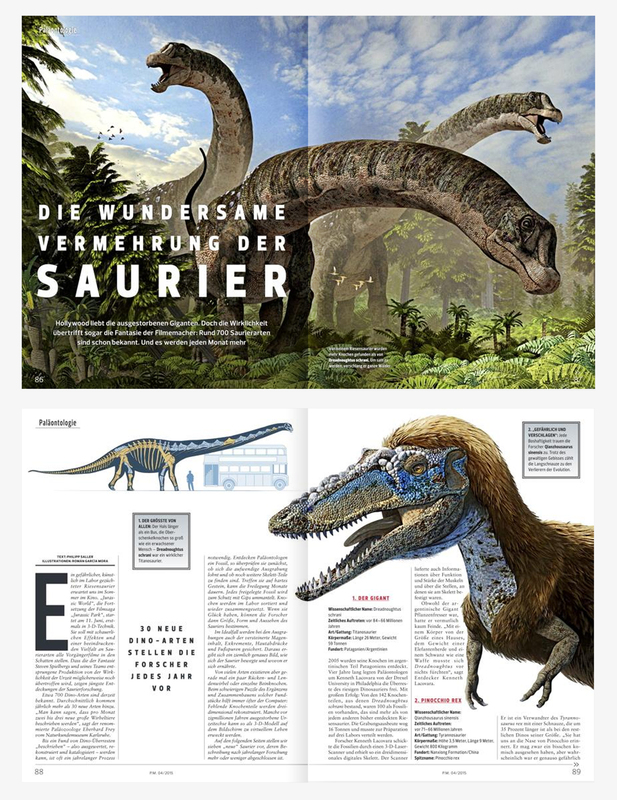 New Stars in the Dinosaur World, PM Magazin April 2015. 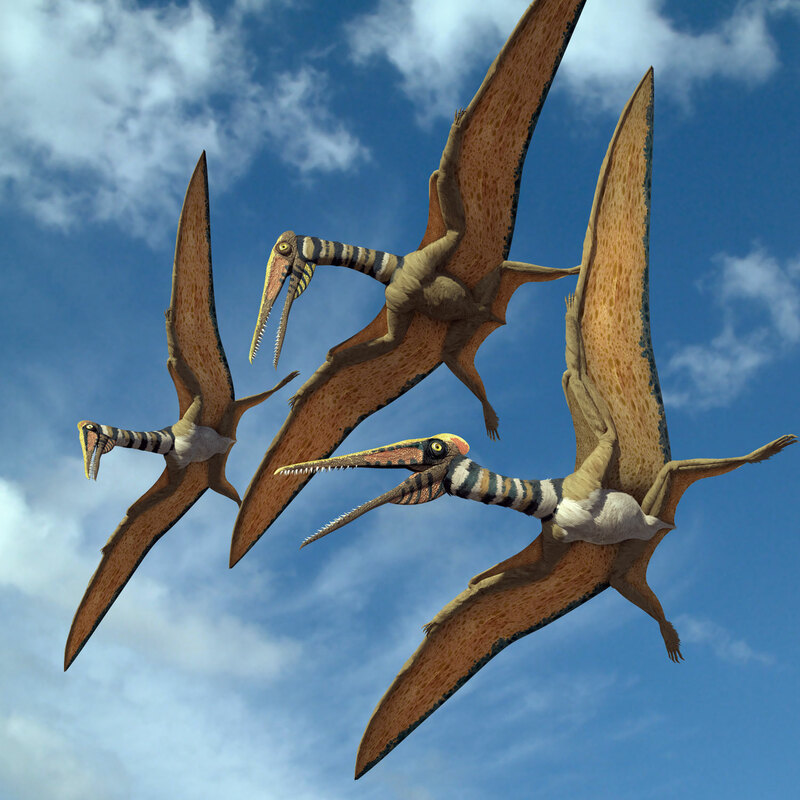 First pages of the issue. 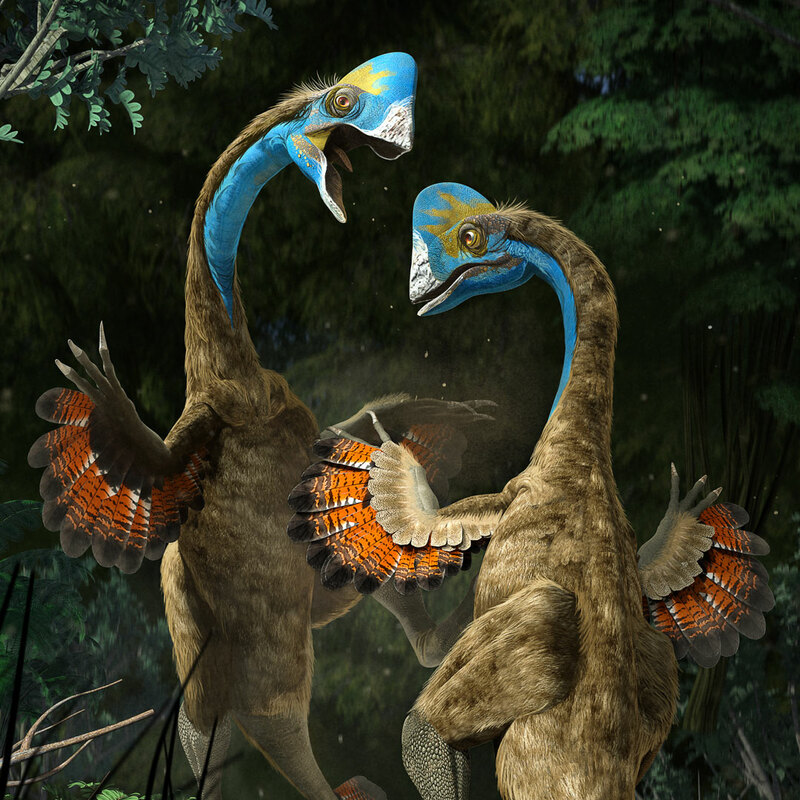 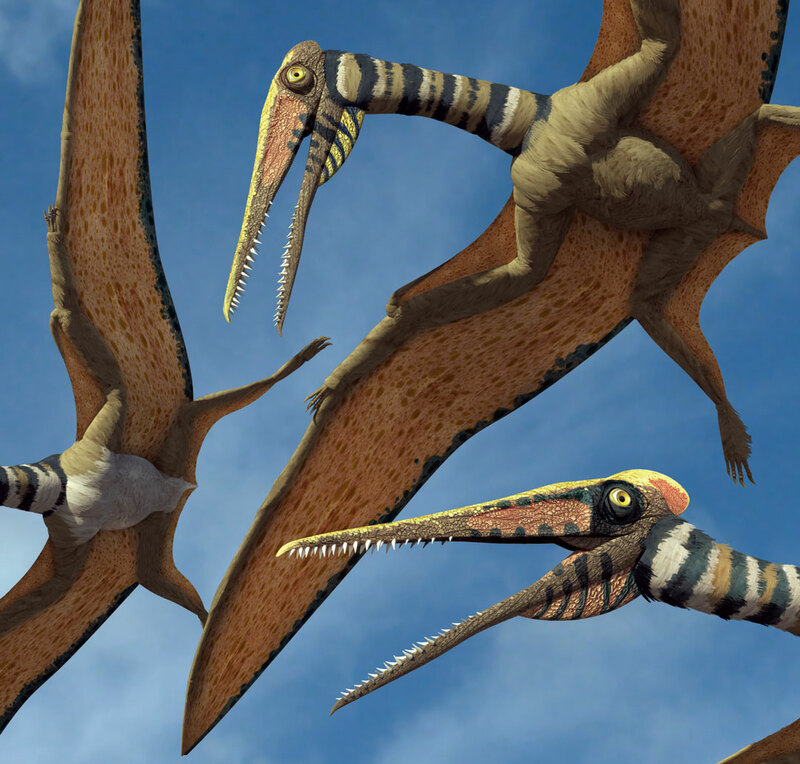 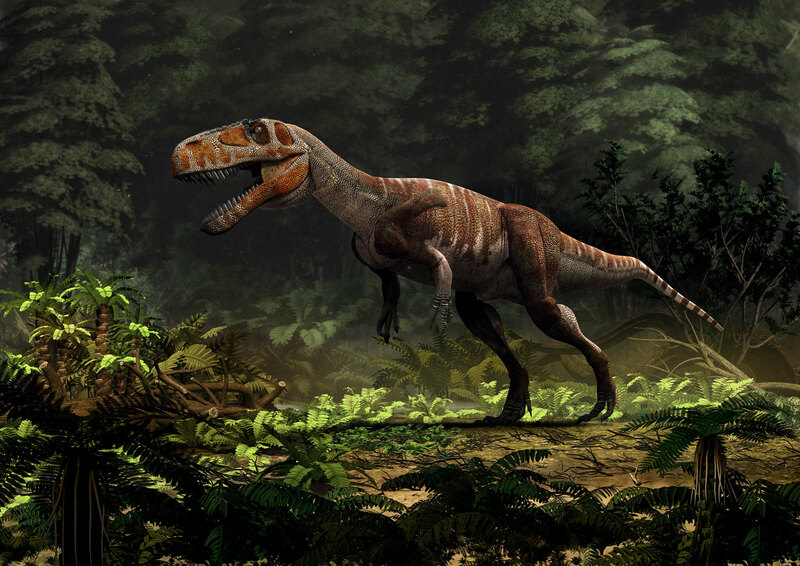 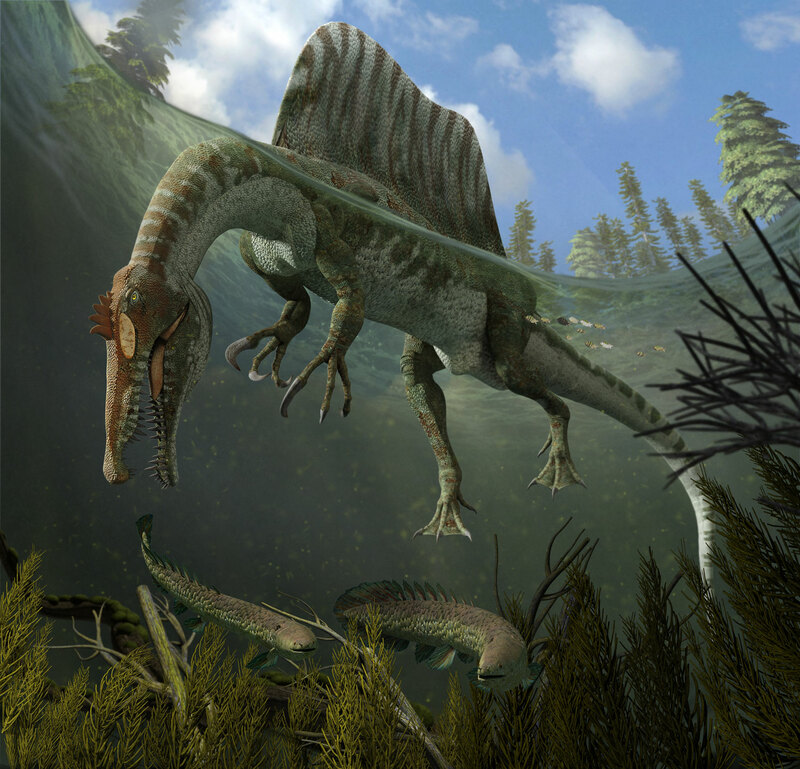 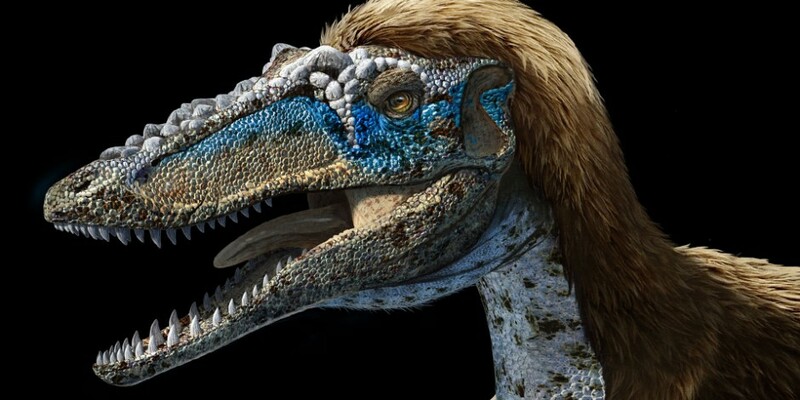 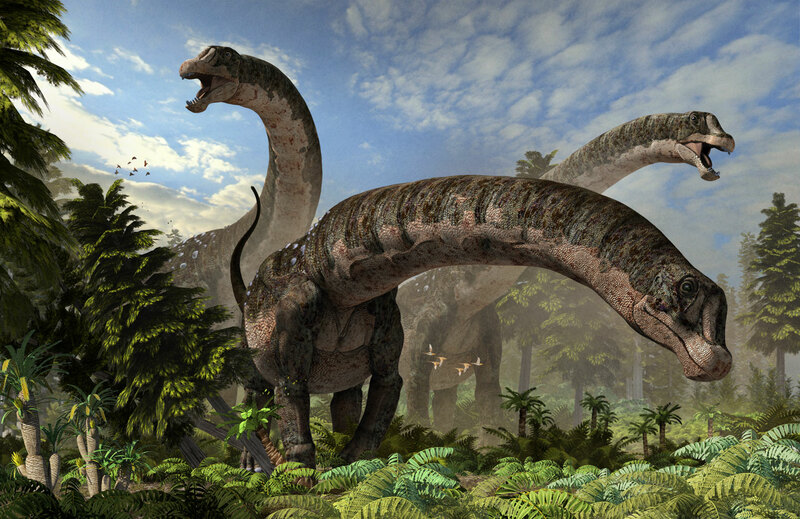 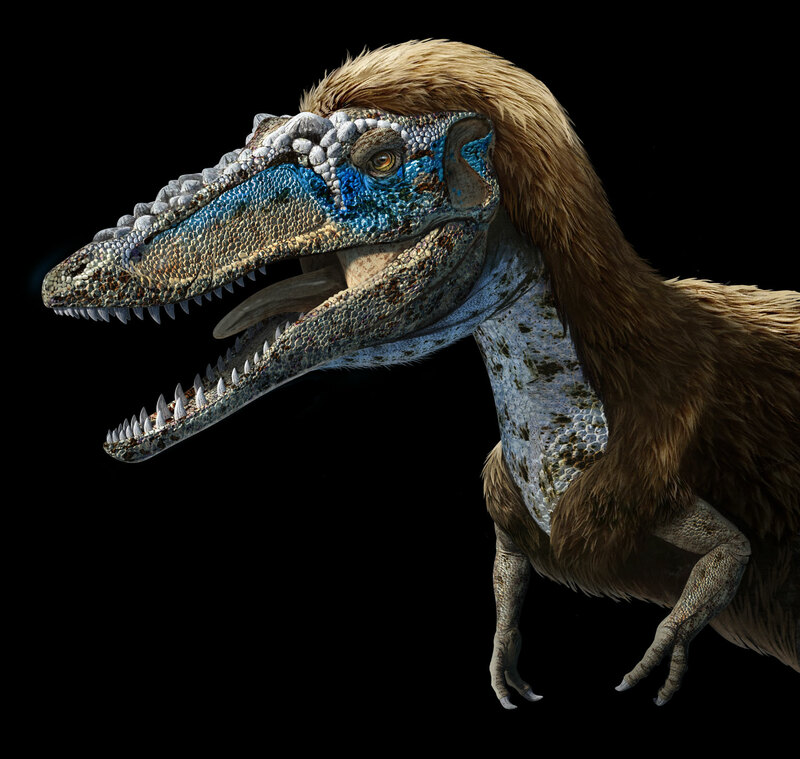 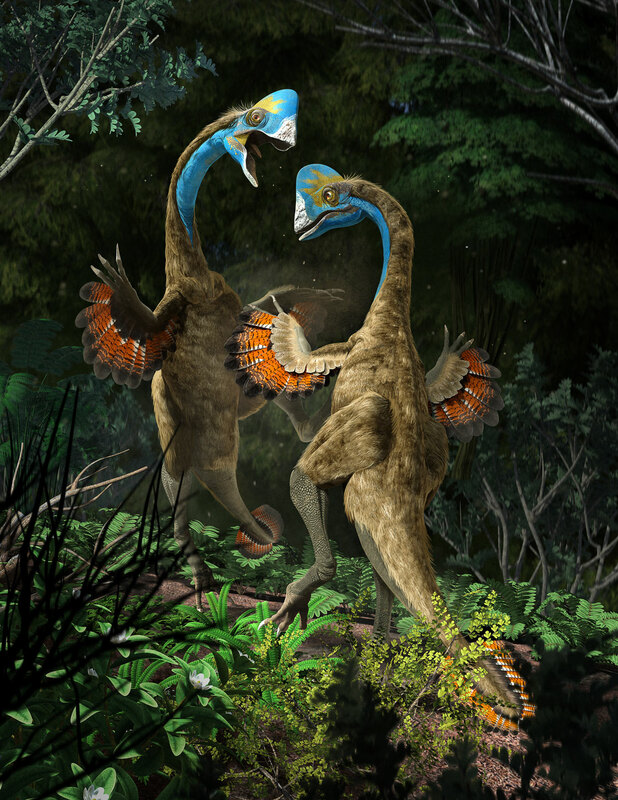 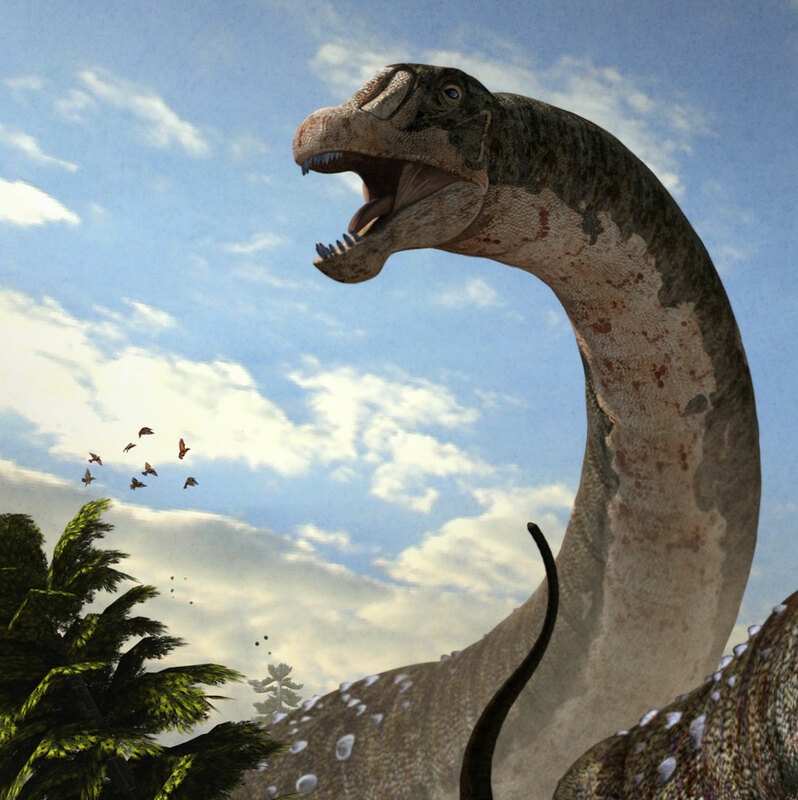 Qianzhousaurus sinensis, aka Pinocchio rex.